Any of the hoodies or jackets below can be ordered in BLACK with the Lecale logo embroidered in white on the left chest. Scroll down for all options. 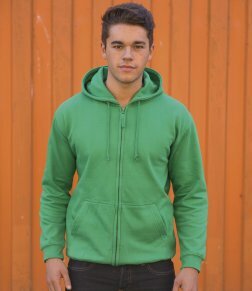 Prices shown include logo embroidery. Initials/Surname may be embroidered on right chest or upper sleeve for additional charge of £4 for kids sizes or £5 for Ladies/Adult Sizes. Prices accurate for November 2014. 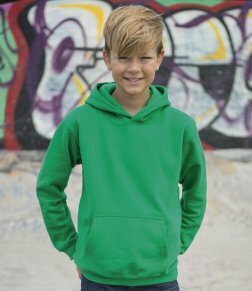 Kids' hoody - image for illustration purposes only. 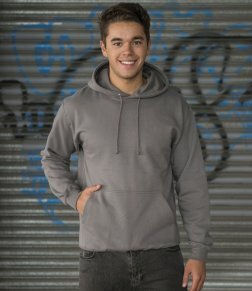 Adult unisex hoody - image for illustration only.